My three year old son loves ice pops! Ice pops are perfect for a snack and hot days! After making a smoothie, save some to make delicious ice pops! This time I added Chia Seeds. Did you know that just one tablespoon of Chia Seeds has more calcium than a glass of milk, more Omega-3s than Salmon, and more antioxidants than blueberries? This super food has essential fatty acids alpha-linolenic and linoleic acid, mucin, strontium, 30% protein, Vitamins A, B, E, and D, and minerals including calcium, phosphorus, potassium, sulphur, iron, iodine, copper, zinc, sodium, magnesium, manganese, niacin, and thiamine. Amazing! So what are you waiting for? Add some Chia Seeds to your smoothies! I use the Vitamix Professional Series to make my smoothies. 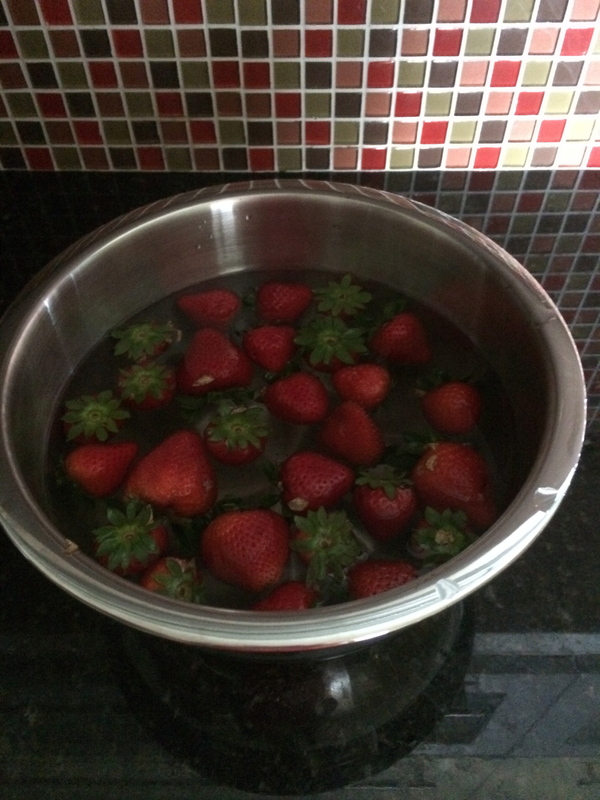 First, clean the strawberries in water and a little bit of apple cider vinegar. Then rinse and take out the stems. Blend everything and serve! I added some ice to the blend for the smoothies (optional). Tip: if you are making ice pops make them a bit sweeter. Kids will love the Orka fun molds and it will be a super healthy snack! 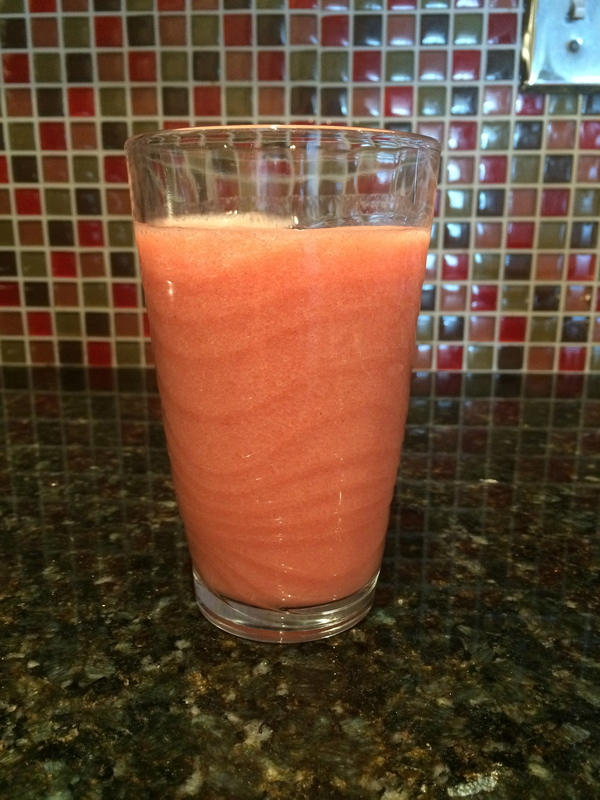 This Strawberry Chia Smoothies and Ice Pops Recipe is simply awesome!